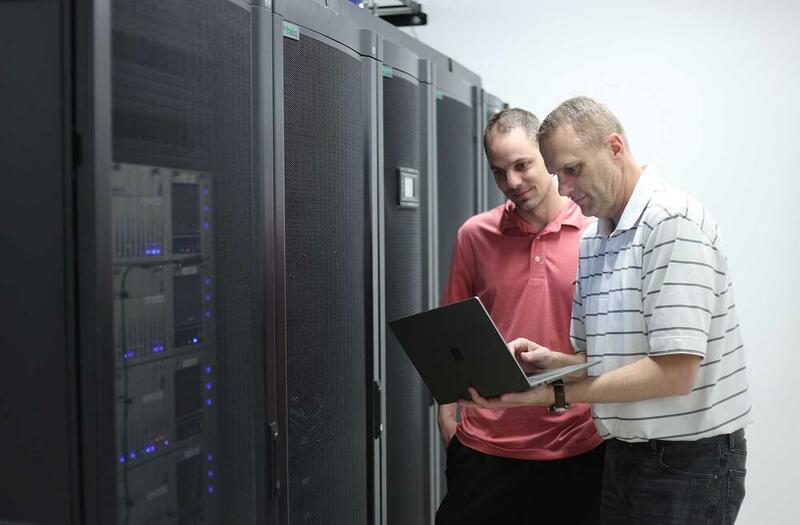 We take pride in our ability to offer industry-leading technology and service to your subscribers. What is Wholesale Alarm Monitoring? When a consumer purchases a monitored device such as a home security system or PERS device, it is most likely monitored by a wholesale monitoring company, also known as a third party monitoring company. 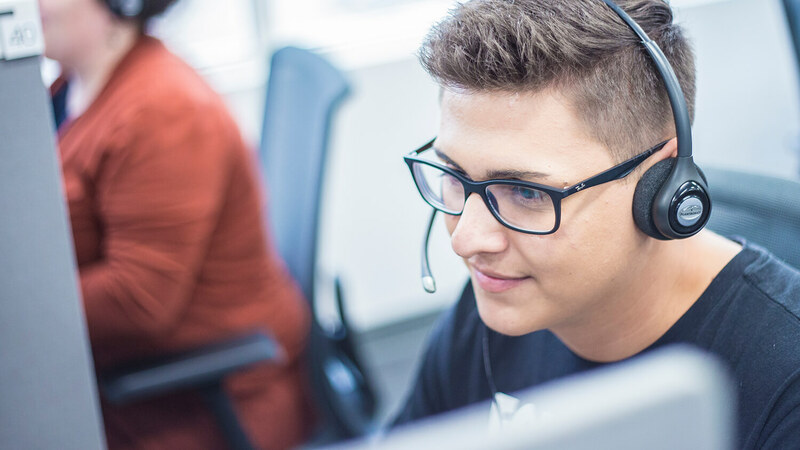 In order to provide a seamless customer experience, wholesale monitoring companies operate under the name of the companies they were hired by, thereby reducing customer confusion. 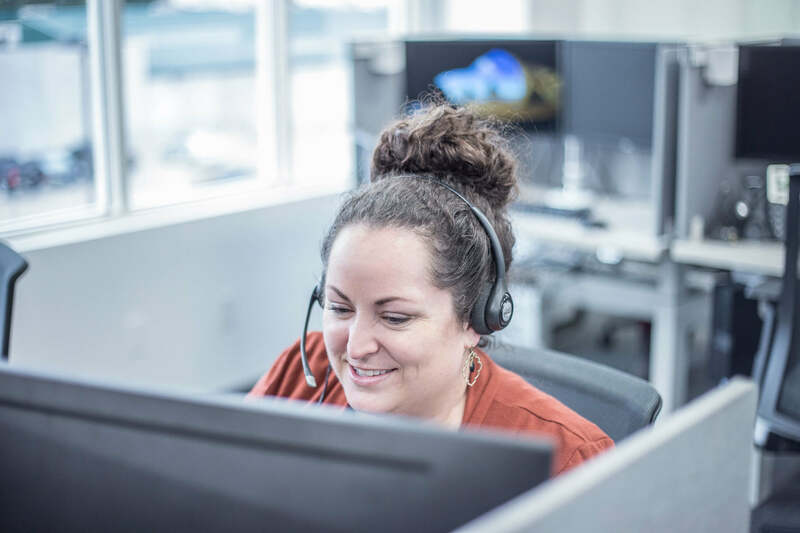 Customer-facing companies, also known as dealers, hire wholesale monitoring companies to reduce costs and deliver more meaningful customer experiences. Why Is Wholesale Alarm Monitoring Helpful? Partnering with a wholesale monitoring center is a smart idea because it comes with a lot of perks. 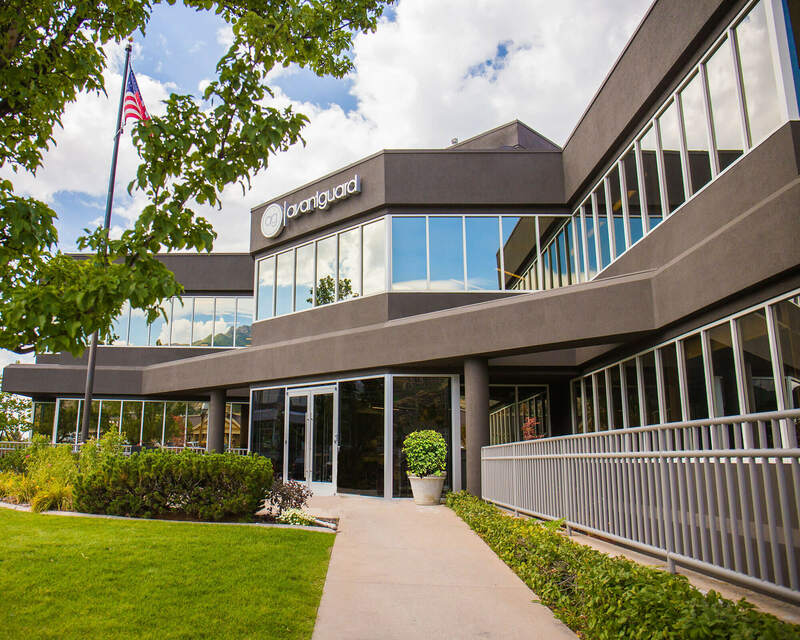 Once the partnership contract is signed, dealers have instant access to a state-of-the-art monitoring infrastructure that consists of: central station redundancy, technology, automation software and customer-oriented operators. The time, money and manpower required to plan and construct a new monitoring operation can exceed millions of dollars and several years. 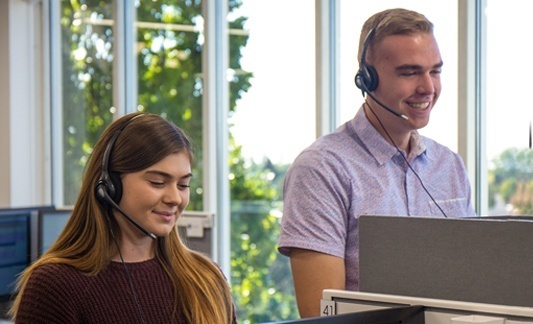 Instead of requiring customers to offset those costs and time commitments, most dealers opt to outsource their monitoring services indefinitely. 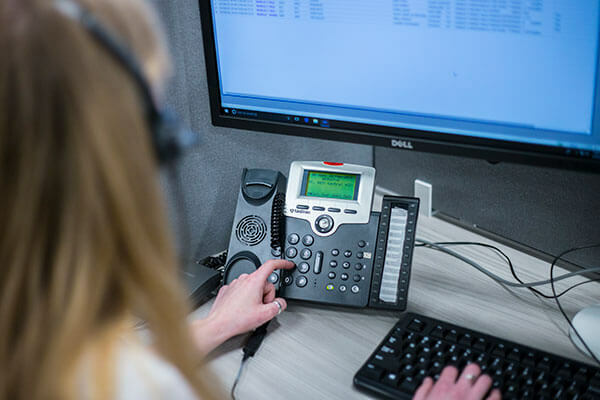 In addition, dealers can evaluate a monitoring partner’s peripheral services, like Group Chat Alarm Management, answering services, alarm testing procedures and others. There are three categories that companies should use to evaluate potential central station monitoring partners. They are: service quality, technology infrastructure, and overall partnership value. Although many central stations offer basic services like monitoring for security, pers and IoT devices, not all are capable of providing more. 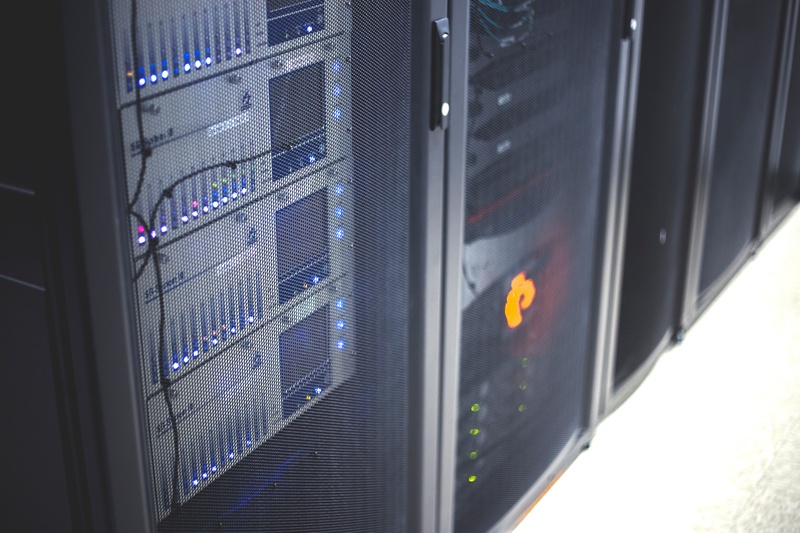 In addition to basic monitoring, wholesale central stations should include peripheral services such as group chat alarm event management, caller ID injection, answering services, and even customizable partnership options for companies with in-house monitoring operations. Understanding the service quality your subscribers will receive is essential to operating a successful business. In fact, research shows that retaining just five percent more of your customers help increase profits by more than 100 percent. Aspects such as standard operating procedures, and hiring strategies really make a difference. If a wholesale monitoring company on your list of potential partners does not have hot redundancy, you should simply walk away. With hurricanes and other natural disasters on the rise, you cannot afford the liabilities that come with not having a partner who provides the best technologies for alarm monitoring. 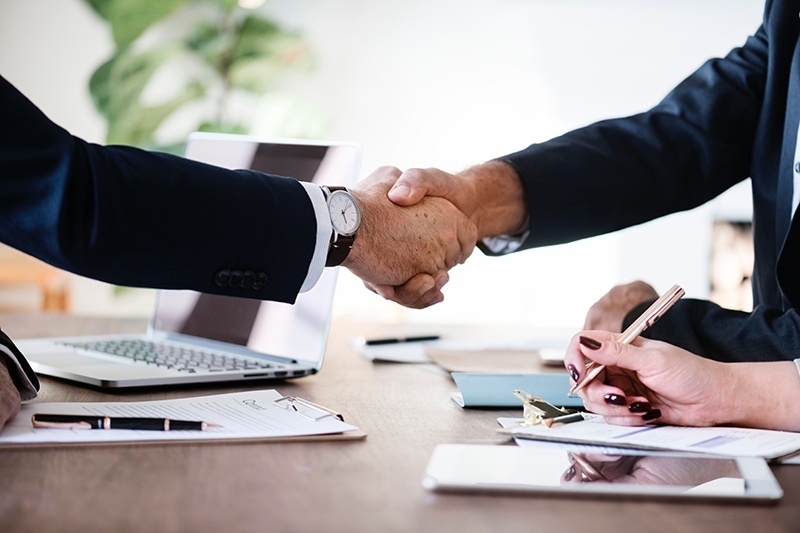 One of the most important factors of evaluating a potential monitoring partnership is knowing whether or not the company will be able to provide mutually beneficial partnership qualities such as providing learning resources, additional services, or keeping you up to date on trends and products in your industry. As you explore your options for potential central station monitoring partners, you will want to educate yourself on all the most important factors of a good central station service. 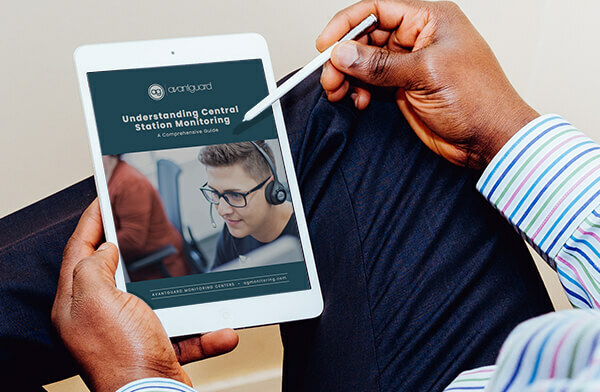 Read our ebook, below, on the essentials of understanding central station monitoring. In it, you will learn about all the core characteristics of a good central station and better prepare yourself to make an educated decision when the time comes. In the last five to ten years, an increasing number of people do not answer phone calls, regardless of who is calling them. And even worse yet, answers significantly drop when calls come from an unknown number. Many people think calls from central stations are sales-oriented or spam, leaving the central station to guess what is happening when an alarm goes off. And since the majority of alarms that enter a central station are not emergencies, a lot of false dispatches are made, creating negative consequences in the form of false alarm ordinances for dealers and subscribers alike. The solution to this problem is finding a form of communication that is convenient for users, improves alarm management processes and can include more than one user at a time. Fortunately, the technology already exists in the form of group chats. 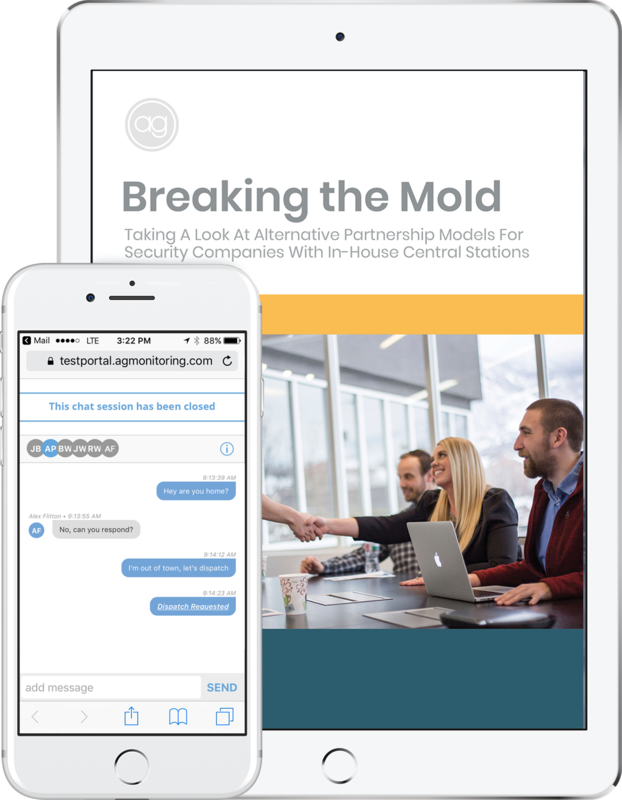 Another way a central station can offer more to companies is by offering hybrid partnership options to traditional alarm companies who operate an in-house central station. 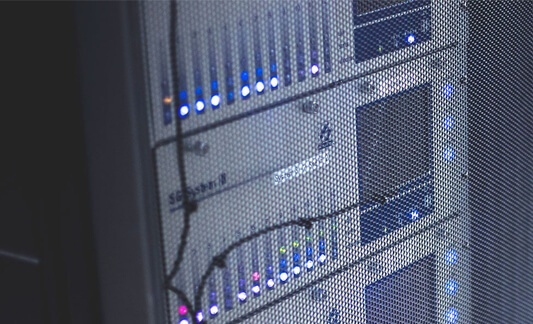 AvantGuard’s unique ability to integrate with outside central stations, provide redundancy and state-of-the-art automation software is unheard of in the monitoring industry. Alternative partnership models help companies who want to grow their service offering at a fraction of the cost of investing in additional central station infrastructure. 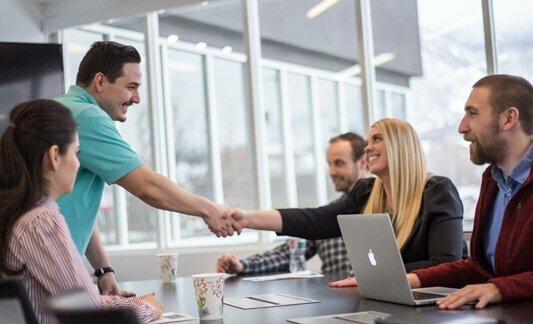 And the best part, is companies who want to retain their central station while outsourcing the technology can customize the level at which they outsource services, giving even more options to companies looking for mutually beneficial partnerships.